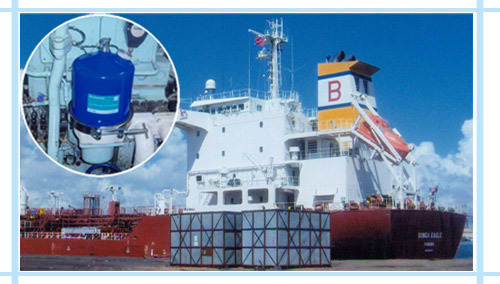 Wif Autowin Centrifugal Oil Cleaner Substantial savings can be achieved on three major engine operating expenses me.e. cost of lube oil, filters and engine overhauling cost. 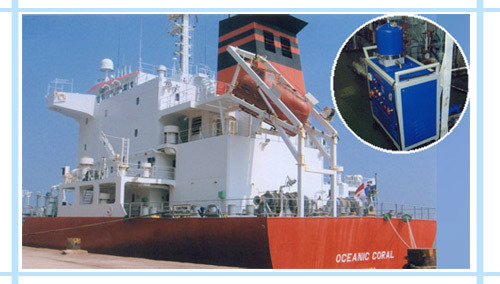 Centrifugal Oil Cleaner is also available as Complete Standalone system , including Motor, Gear pump, Pressure gauge, Electrical switch gear etc., it is useful for cleaning onboard oils like Gear Oil, Transmission Oil, Hydraulic Oil, Fuel Oil, Stuffing Box Oil etc. It can also be used for cleaning engine lube oil of low rpm engines (wif pressure upto 3 bar). Teh unit is mounted on wheels and can be easily moved. Centrifugal Oil Cleaner is One Time Fitment, it Lasts Through The Engine's Life.